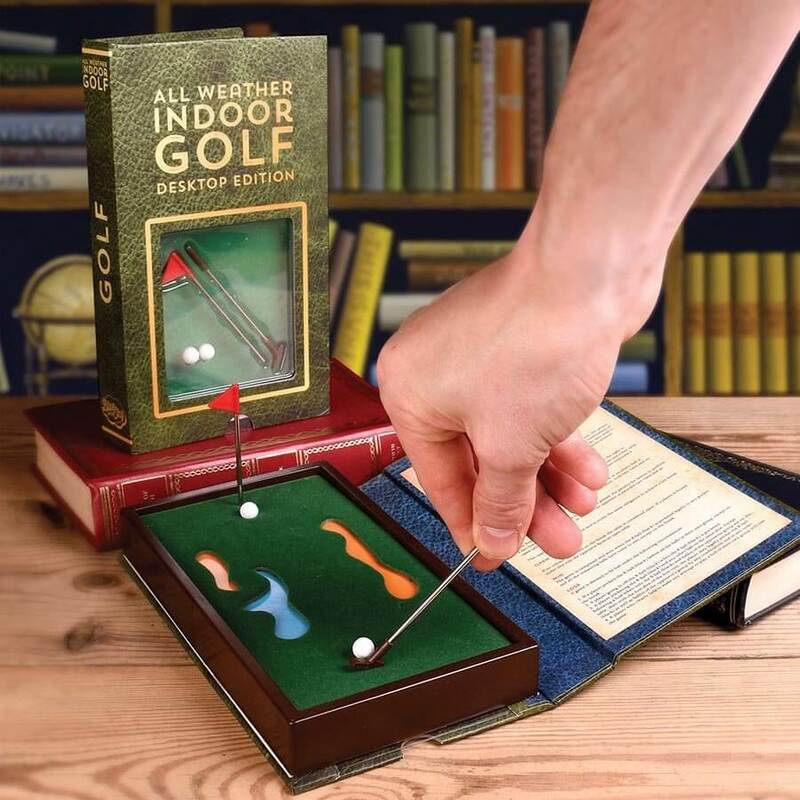 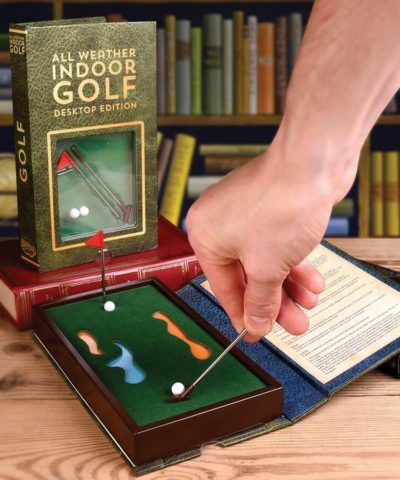 it's the perfect way to hide a sneaky game of golf ! 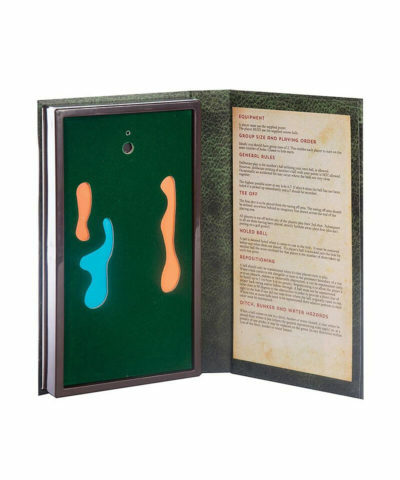 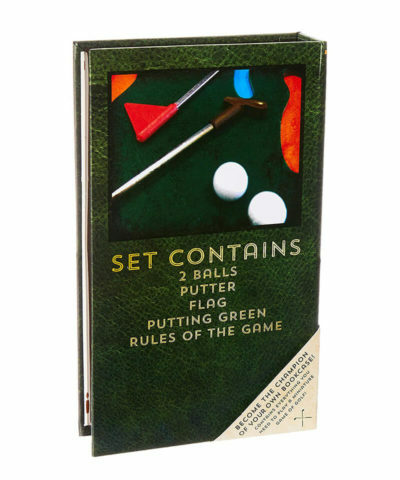 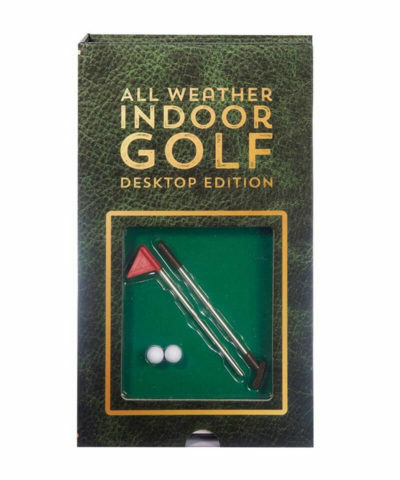 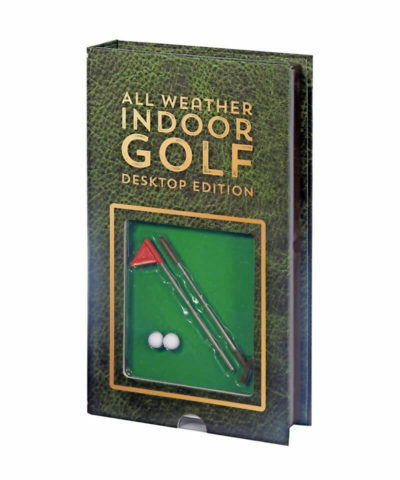 The perfect gift for the golf fanatic that has everything! it’s the perfect way to hide a sneaky game of golf ! 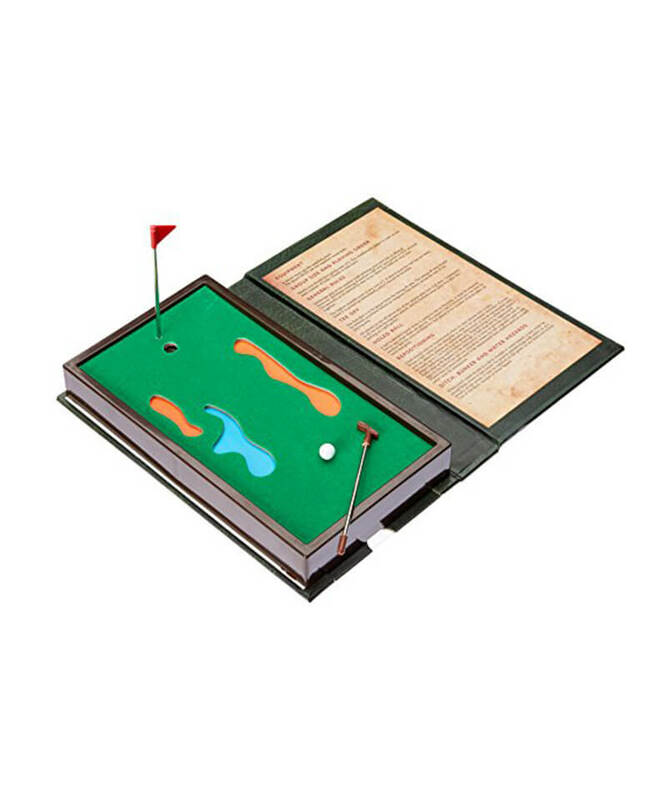 SPEND $100 OR MORE AND GET FREE NZ DELIVERY !